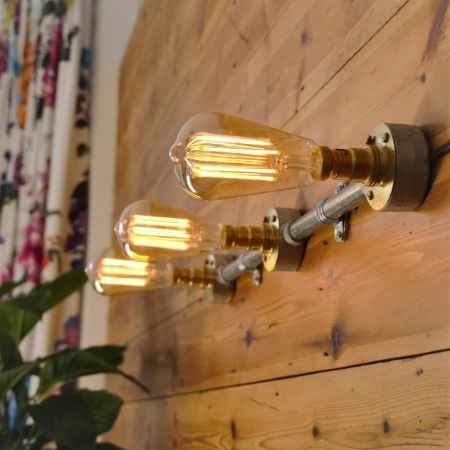 Light Fixation specialises in handmade lighting and antique lighting restoration for both individuals and commercial clients. We also work with businesses to convert their properties to LED technology. 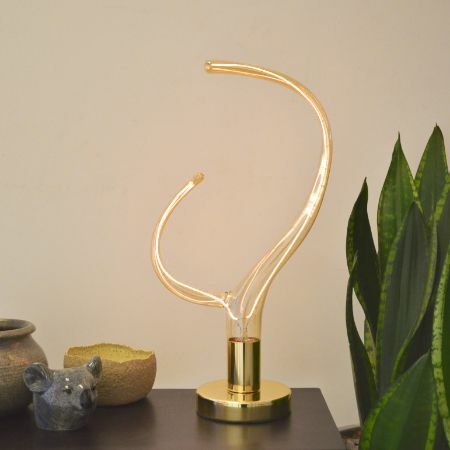 Wonderful lamp combined with wonderful service! Top guys, I can only recommend! Thank you for my lovely light! It was very easy to install and looks amazing, am so happy with it. It is well made and really adds something different to my kitchen. Communication was great - very happy! 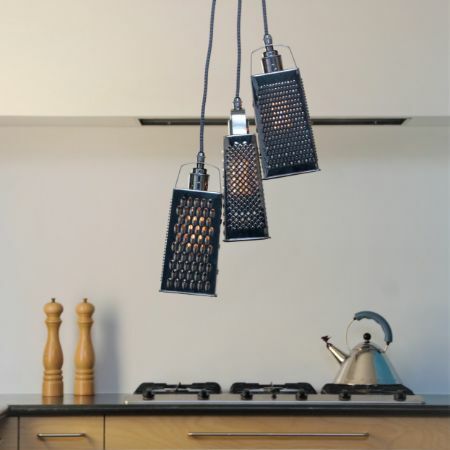 Love my new light fitting, it really works in the new kitchen. Fast delivery and good service, thank you.